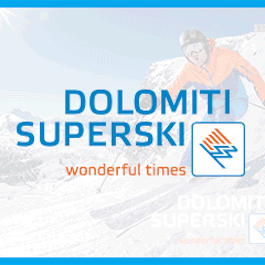 Canazei is part of Dolomiti Superski which is the largest ski area in the world! Here you will find over 1200 kilometers of well-prepared ski trails. The most famous tour is the Sella Ronda which will take you through spectacular views during a 4-5 hours long trip around the Sella Massif. Don’t miss it – you won’t find anything like it anywhere in the world! If the weather allows we will start out the Sella ronda when our skis hit the snow 🙂 However it’s been several years and I remember one way is easy and the other is more challenging – which is which, please? The orange one, clockwise, is the more difficult, but it is not that difficult really. The green one, counter-clockwise, is the easy one, but it has quite some pieces where you need to carry your skis so mainly for beginners. Coming back this year – counting the days! Will be staying in Canazei where I have been twice. I just love this place – sooooo huge! Would recommend it for everyone! 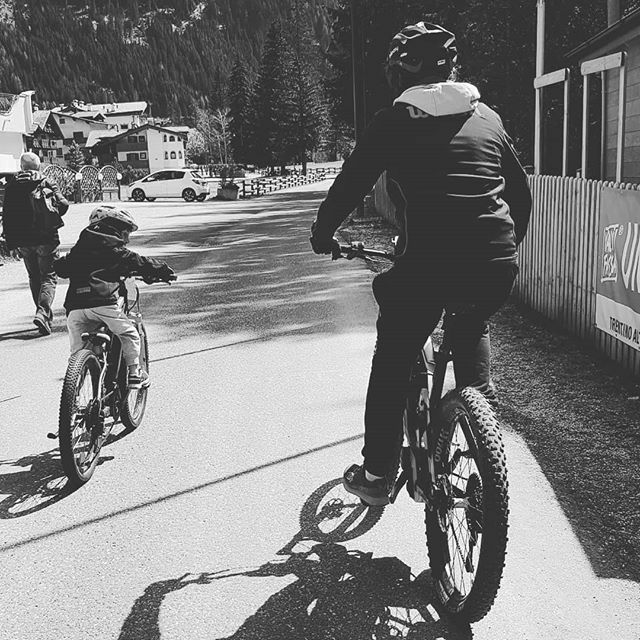 Wow – the Dolomites is a huge area – we where here for a week and I think we could have spent 3 and still not tried all the pistes – it is truly a wonderful a very varied place. You can find broad boulevards above the tree line and you can find forrest trails, rough mountain trails and several funparks. There is something for everyone here. Will definitely come back to this area. The Dolomites are great – you don’t nessesarily have to go to Canazei to enjoy it, there are many just as nice, smaller cities. Like Sct Christina e.g. Still access to the Sellaronda, smaller cheeper and a shorter drive. Just to let you know. But overall – the area is the best – 5 stars! I visited Canazei last winter. The place is really big, and it’s something you’ll have to see at least once. It’s impossible to see the whole area in just one week, but the “Sella ronda” will give you a very good idea of how big it is. It will take about 5 hours. You can also just stick with the Canazei area. I think it’s the best. The slopes are nice and wide, and the sun will shine on that side of the mountain almost all day. 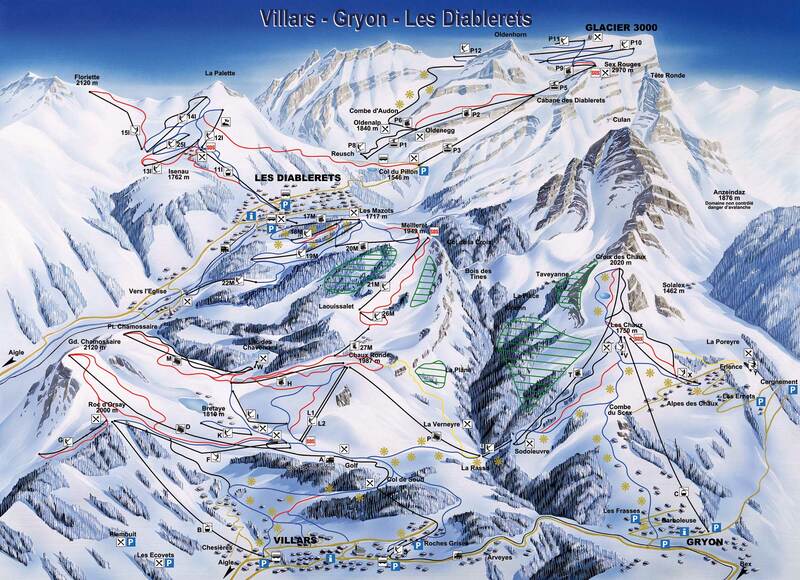 This area is huge, forget about skiing in all areas as it takes half a day just getting there. But the Sella ronda trip is nice and there are so many places to go that it actually can be a bit too overwhelming. I think I prefer smaller resorts but it was an experience and I would recommend people to go here at least once just to see what the worlds largest resort is all about!